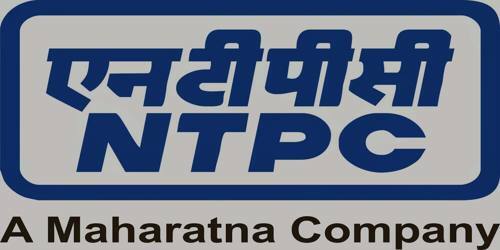 It is a broadly described annual report of NTPC Limited in the year of 2013-2014. During the financial year, The Company’s total income of Rs. 74,707.82 Crore, an increase of 8.5% as compared to Rs. 68,855.81 Crore in the FY 2012-13. Net Profit after Tax (PAT) of Rs. 10,974.74 Crore against previous year’s PAT of Rs. 12,619.39 Crore. (PAT for the financial year 2012-13, includes a write-back of the provision of Rs. 835.97 Crore and an Exceptional item of income of Rs. 1,684.11 Crore towards interest. The Board of Directors has recommended a final dividend of Rs. 1.75 per equity share for the year 2013-14. With this the total dividend for the year is Rs. 5.75 per equity share of Rs. 10/- each. In the year 2012-13 also, the total dividend paid was Rs. 5.75 per equity share of Rs. 10/- each (including a special dividend of Rs. 1.25 per share).